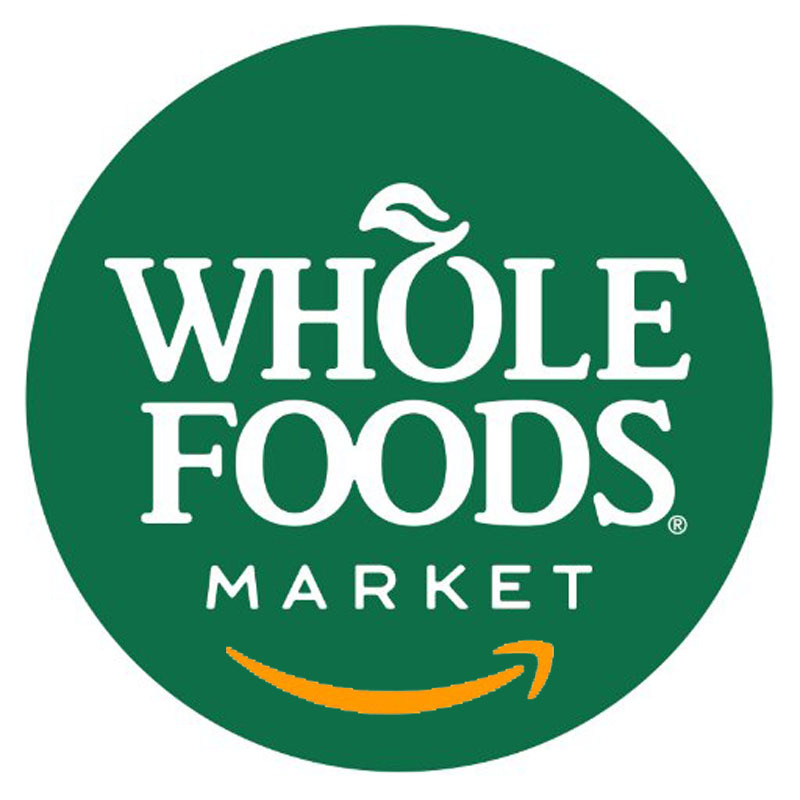 News that Amazon expects to buy premium grocer Whole Foods for $13.7 billion sent shock waves through the grocery industry. On the day the deal was announced, chain grocery stocks took a serious dump, Amazon stock shot upward, enough to pay for the deal, apparently. Amazon's play is certainly grocery, where it has been trying to gain a foothold for a while. It has advanced IT and delivery systems, but lacked the needed distribution network in perishables. 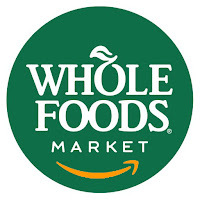 That changes with the acquisition of Whole Foods' 440 retail stores and 11 distribution centers. While the grocery network (Wal-Mart, Target, Kroger, Costco, etc,) is petrified of what Amazon might do, there's been consternation in beer, as well. Some worry that Amazon may connive to circumvent three tier laws or use its girth to bust things up in other ways. Keep in mind the deal is subject to regulatory review by the Department of Justice and Federal Trade Commission. Realistically, though, it's tough to see a scenario in which it doesn't get waved through with flying colors. It's a do-nothing regulatory climate at the moment and regulatory agencies are running scared. Assuming it is approved, Amazon's Whole Foods gambit will benefit local and regional craft brands more than big beer, at least in the short run. That's because Whole Foods has never done much with the big macro brands. It serves an affluent, persnickety clientele that doesn't drink as much swill as the general population. The focus on smaller, decentralized craft brands would represent a significant reversal of current trends, a more worrisome matter for distributors than anyone else. Current stats suggest online beer sales have been dominated by big beer, which, as noted, isn't represented at Whole Foods. A shift to craft online represents a big deal when your're talking about so many retail outlets and distribution hubs. The majority of these outlets are licensed for beer and Amazon's reach is huge, including 80 million Prime subscribers and a presence in every major US market. Online beer sales and delivery just got a whole (haha) lot easier. From the distributor standpoint, the good news is Amazon will buy beer from local wholesalers for now. So it's still within the three-tier loop, The bad news, given Amazon's tendency to vertically integrate everything it touches, is they may attempt to bully state laws and get wholesale licenses for their stores and distribution centers. Box office poison for distributors. The more serious threat, I think, is that Amazon may leverage the Whole Foods private label into beer. What's to stop Amazon from building a giant brewery and developing a line of private label beer brands it can sell online and in stores? It would then be supplier, wholesaler and retailer, a potentially scary scenario. Statistics suggest that e-commerce accounts for about 50 percent of sales in some product categories. But only about 1 percent of US beer sales happen online. What will happen now that behemoth and master disrupter Amazon is entering the fray?